Work-related injuries happen, no matter how hard you try to make your workplace safe. If an accident does happen, your worker’s comp insurance will cover your employee’s injury-related costs. 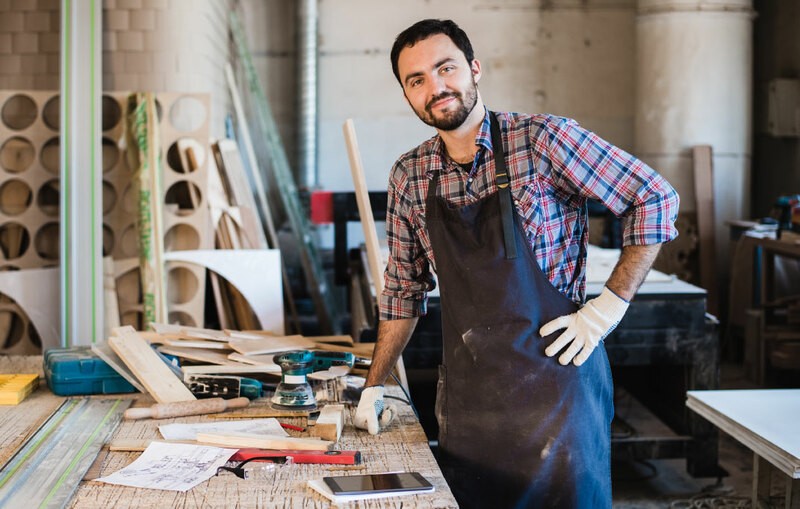 Your employees work hard for you, so having the best worker’s comp insurance will let them recover and return to work quickly and healthy. Preventing injury and improving safety are just as important as having the right worker’s comp insurance, so to that end we will provide you with recommendations on how you can avoid the most common workplace injuries and create a safe working environment for you and your employees. By promoting safety, you can lower the chances of claims being made which will keep your costs low.